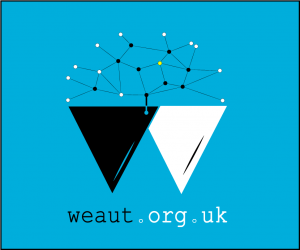 Andy Graham runs a website as weaut.org.uk, which brings together information about autism talks, training, seminars and conferences from across the UK. On a monthly basis I search over 100 websites for upcoming events. You can check out the website, which links to a Facebook Page, through the link below.